July 25, 1934 ~ January 10, 2018: Frederick loved to golf, play ping pong, fish and hunt. 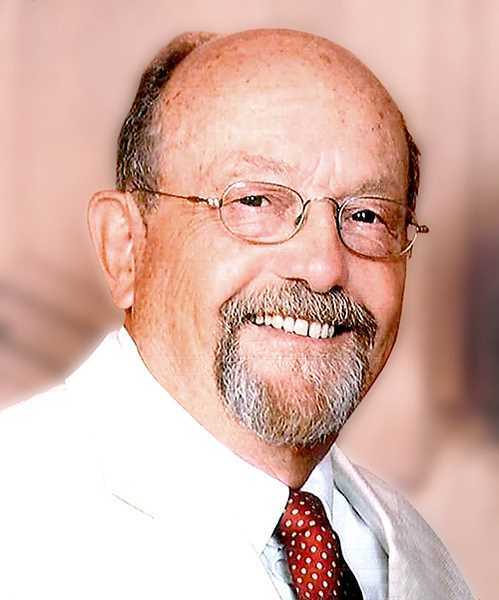 Frederick Otto Flubacher died on Jan. 10 at his home in Woodburn. Frederick was born on July 25, 1934 in Troy, New York. His parents were John and Louise (Kiss) Flubacher, immigrants of Germany. Fred graduated from Watervliet High School with the class of 1951 and went to work for Behr Manning, a company that made sandpaper. He served in the U.S. Army and was stationed in Germany. He married and moved to Washington state, working for more than 35 years for Prudential Insurance. Fred was preceded in death by his older brother John and is survived by his son Alan (Linda), son Robert, and daughter Christine, a younger brother Ron (Barbara) from Florida and several grandchildren, nieces and nephews. He loved to golf, play ping pong, fish and hunt. Cards and remembrances may be sent to 1395 Hampton Way, Woodburn 97071.